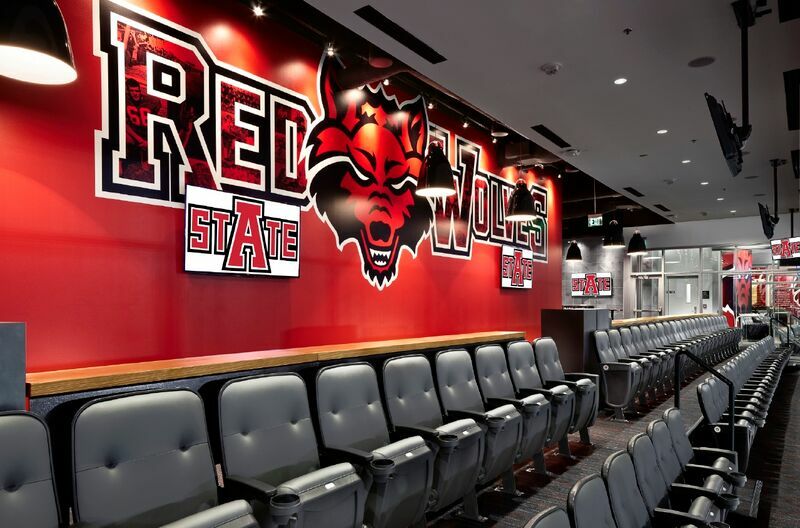 4 wide padded outdoor seats with counter top access in the Red Wolves Den. 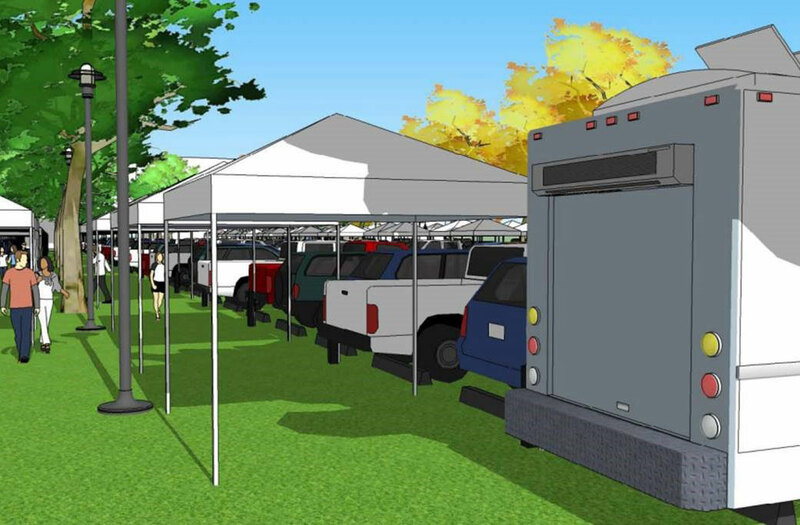 One 10 x 10 premium reserve tailgate location and connected parking space in Tailgate Promenade. 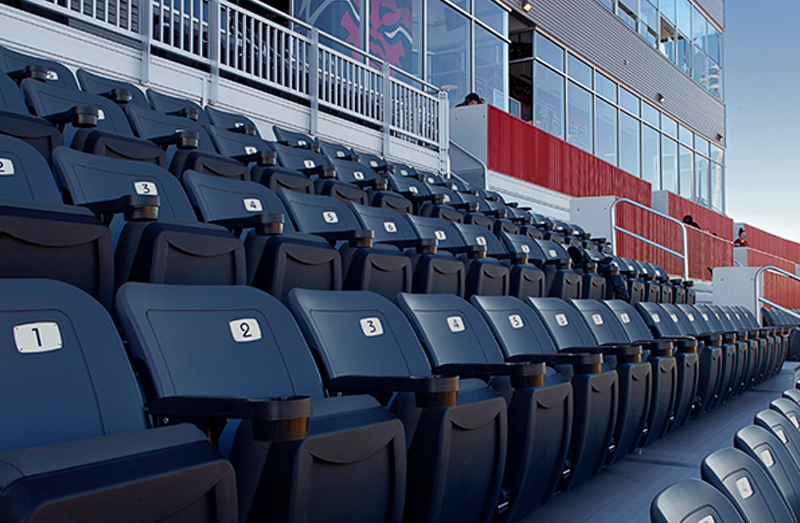 Premium tailgate-type food and non-alcoholic beverages and cash bar access. Private men’s and women’s restrooms. North Endzone is open 2 hours prior to all home games. 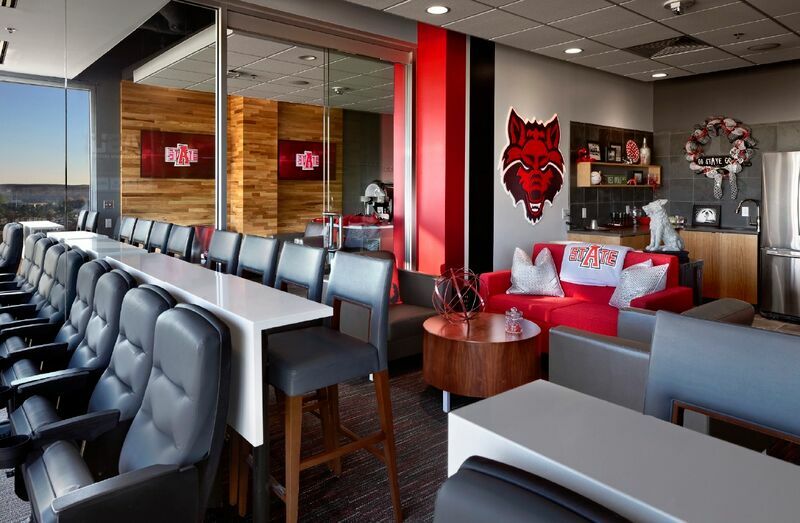 One bar height stool with counter top access, located in the East & West areas of the Endzone in the Red Wolves Den. One Red Wolves Foundation donor parking spot. 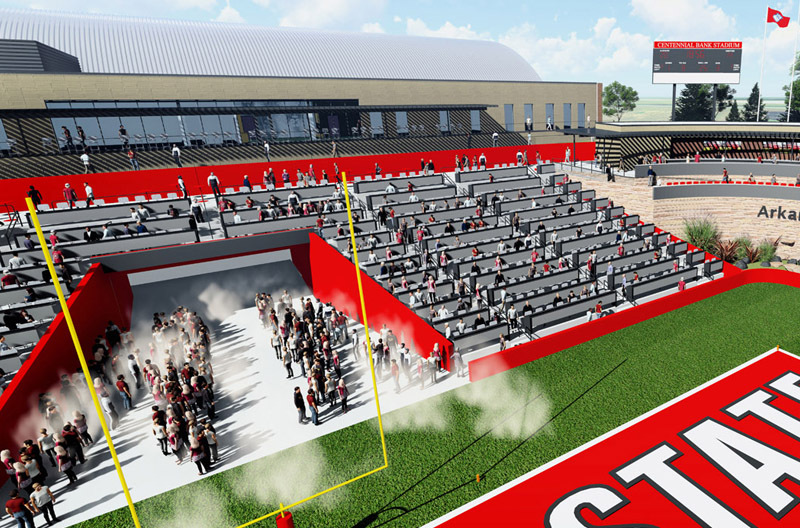 One 10 x 10 premium reserve tailgate location and connected parking space. 10 x 10 tent is assembled and set in your reserved tailgate space each home game. 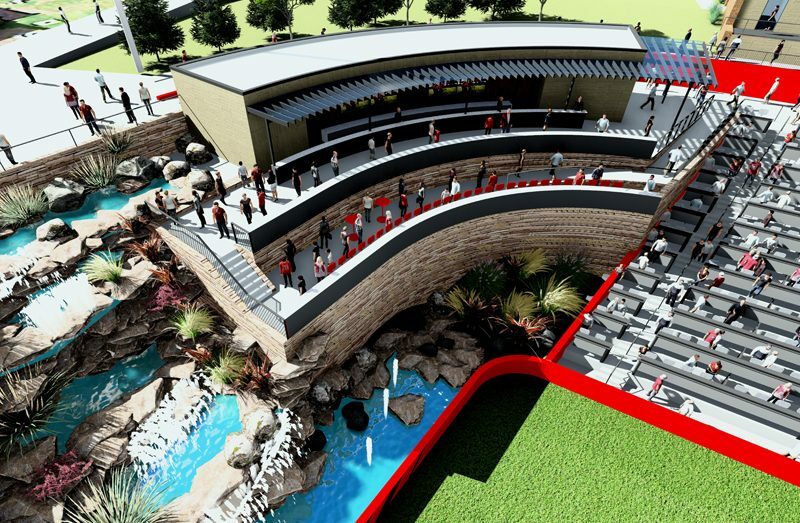 Premium tailgate and parking option with access to natural park features and private men’s and women’s restrooms. Tailgate Promenade is open at the same time as other parking lots, 6 hours before kickoff for home games.